Lindell Fuels offers automatic delivery so you don’t have to ever worry about running out of heating oil. Enroll in our FREE automatic delivery service and we’ll take the guesswork and hassle out of determining when your next oil delivery should be. 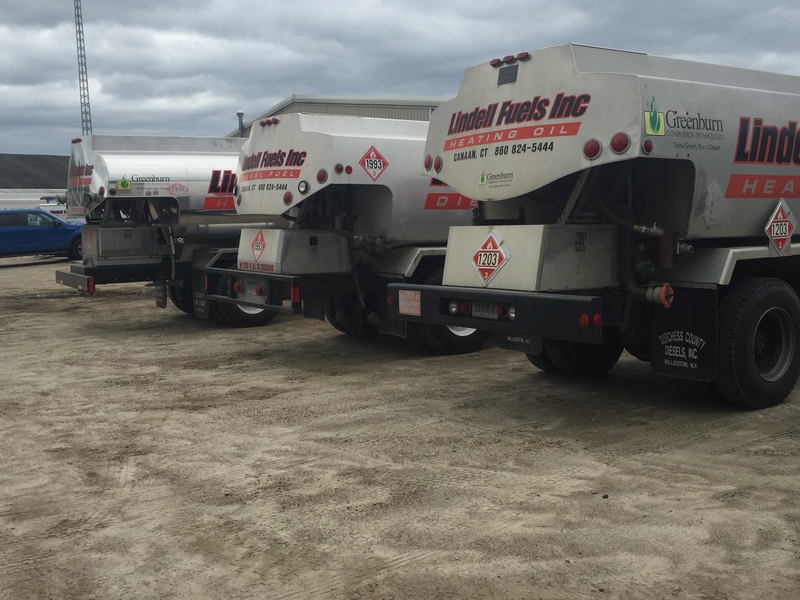 When your tank is getting close to empty we’ll automatically deliver fuel to your home or business. No need to check your tank gauge or to schedule a delivery—we’ll handle it all on our end. This is a popular program among our customers; take advantage and enroll today! Get Started with Lindell's Today!